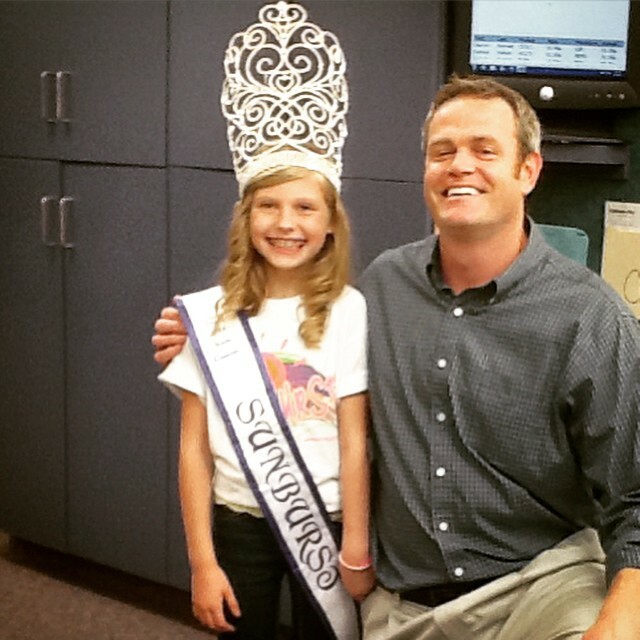 Evelyn Harrison is Missouri State Queen and a current patient of Robinson and Ries Orthodontics! Third time is a charm for Sunburst Missouri State Queen 2015, Evelyn Harrison. She competed in her third pageant this past month and took home the crown at Sunburst International Beauty Pageant. The 8-year-old beauty queen enjoys pageants because she gets to meet new people and make friends. But she says she is not just a pageant girl. When she is not in school at Our Lady of Lourdes Interparish School, she loves singing, dancing, gymnastics, bike riding, being artistic and making friends. She has hopes of becoming a famous singer and we have no doubt that Evelyn will fulfill whatever she pursues. Evelyn will go on to represent our state in Atlanta, Georgia. Good luck! When parents visit Robinson + Ries Orthodontics, it is not uncommon for them to worry if their child’s baby teeth do not fall out on time. Infants rollover, sit, walk, and talk at different stages of their development. The same is true when your child is losing baby teeth. There are some developmental issues which require professional attention, but in general, what should parents expect when their kids start losing baby teeth? Between 8-10 you will normally not see much loss or eruption of teeth. During this two-year “break” interceptive orthodontic treatment may be indicated. 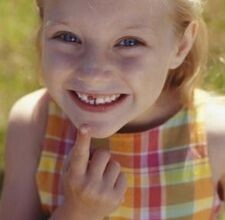 This is why the American Association of Orthodontics recommends that all children be evaluated by age 7. This allows our doctors to determine if your child’s teeth and jaws are developing correctly and intervene with recommendations or treatment, if indicated. Extra teeth can block the normal eruption of permanent ones. With a simple x-ray, your orthodontist can tell you if there really is a problem or if your child is just developing slowly.Baby teeth preserve space for permanent teeth until they are developed enough to come in. If the baby teeth come out too early, space can be lost causing crowding of the underlying permanent ones. At the other end, baby teeth that are not lost on time can force the permanent ones to come in crooked creating a more difficult orthodontic condition. If the teeth are crowded, your child may lose two baby teeth naturally to accommodate the eruption of a single larger permanent tooth. If baby teeth are lost prematurely due to an accident or decay, an orthodontist should be consulted to see if a space maintainer is needed. An important service Robinson + Ries Orthodontics provides is monitoring the dental development of your child’s dentition and make recommendations regarding baby teeth to encourage proper tooth eruption and jaw development during growth. 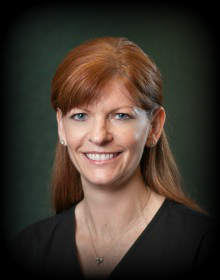 Tina Pezold has worked in the dental field since 1997 and we were thrilled to welcome her to our team last year! Her duties as a Robinson and Ries Orthodontics Assistant include providing excellent, and friendly care to our patients as well as inventory control. She is smart, hardworking and a friendly co-worker. The office appreciates all she does! Originally from St. Louis, Tina has been married to her husband Steve for 22 years. They have 2 grown children and live on a farm in Centralia. Tina’s daughter recently accepted a position as a police officer for the City of the Fulton. The family enjoys spending free time outside gardening, fishing and taking care of the animals.